Low in alcohol, strong in taste. 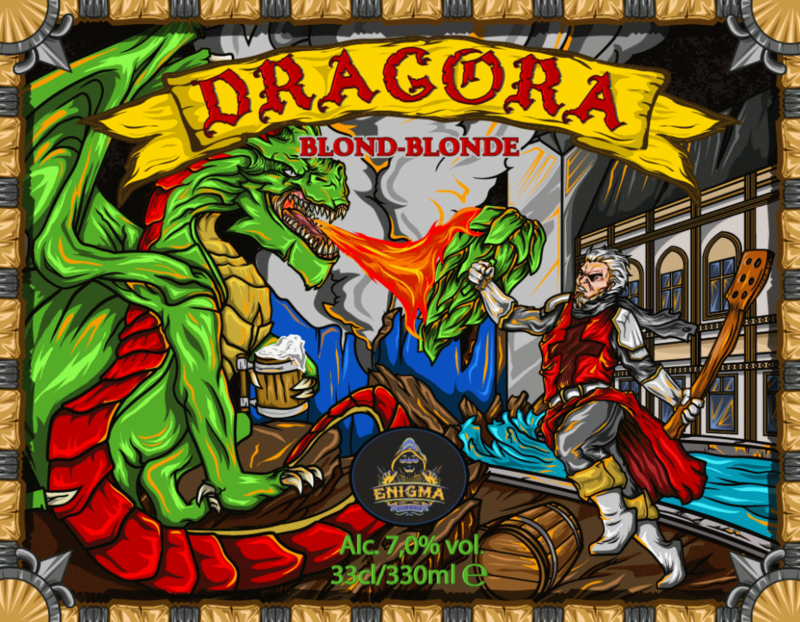 Enigma Belgian Brewery shared a Page. 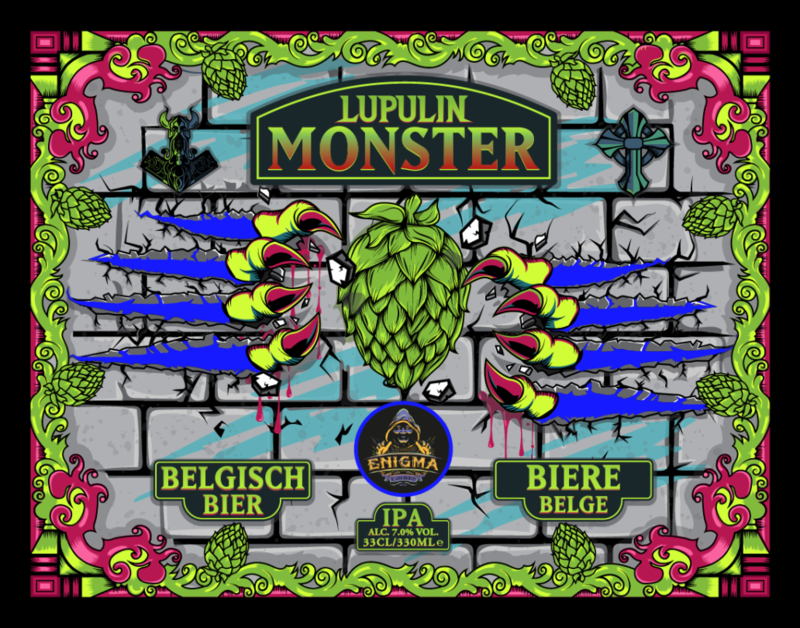 If you can't make it for the launch, join us at the beer festival Zythos 2019 in Leuven where there'll be plenty of Hopnytized to enjoy; www.facebook.com/events/zythos-bierfestival-2019/589868108101469/. Hopnytized New England IPA ! We have some great news for you ! Beer number 9 from Enigma Brewery is ready for you. It's a hoppy beer, so we named it "Hopnytized". 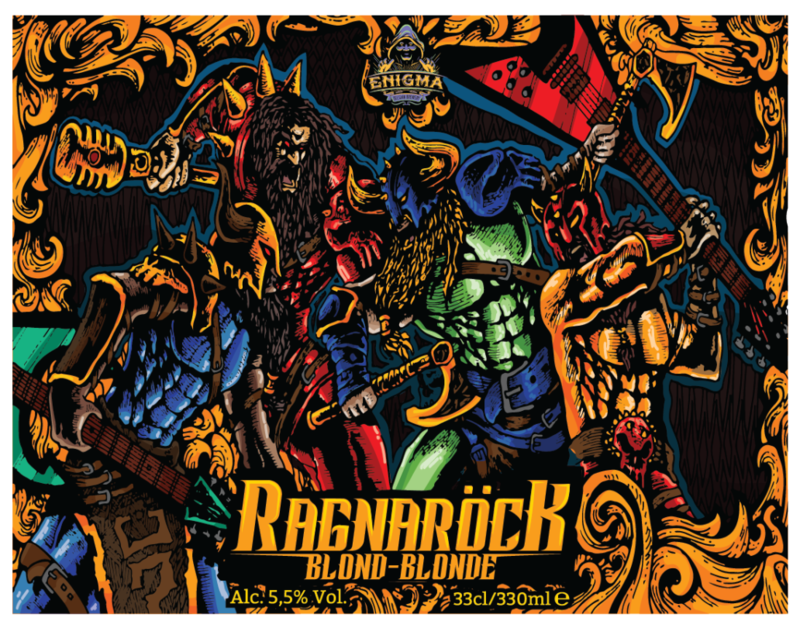 We are super-excited about this beer for many reasons. First, it tastes amazing, with a very fruity smell and a juicy taste, typical of the New England IPA beer style. 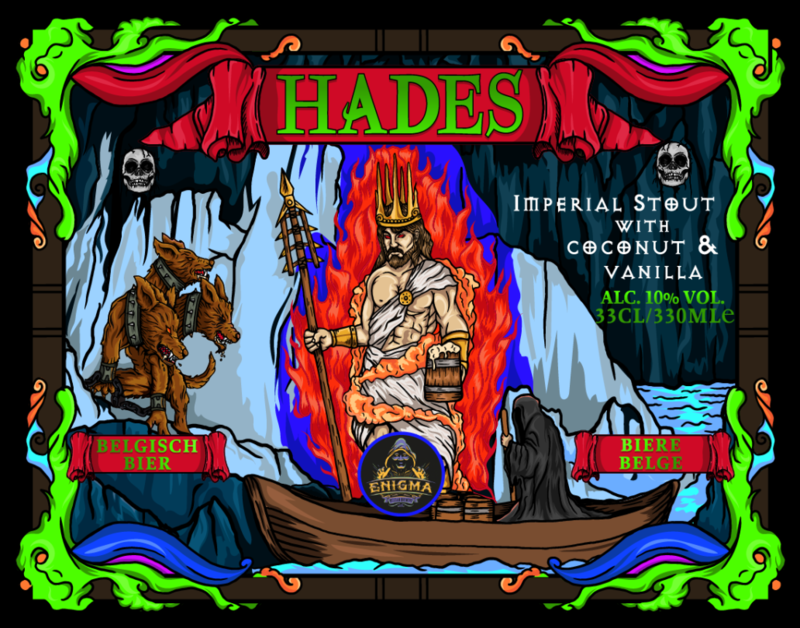 Second, our label designer has gone all out on this one with an intensely colored design maximizing the experience of drinking this beer. Finally, Hopnytized is available in uber-cool 33cl cans, perfect for summer drinking and a great canvas for our label art ! 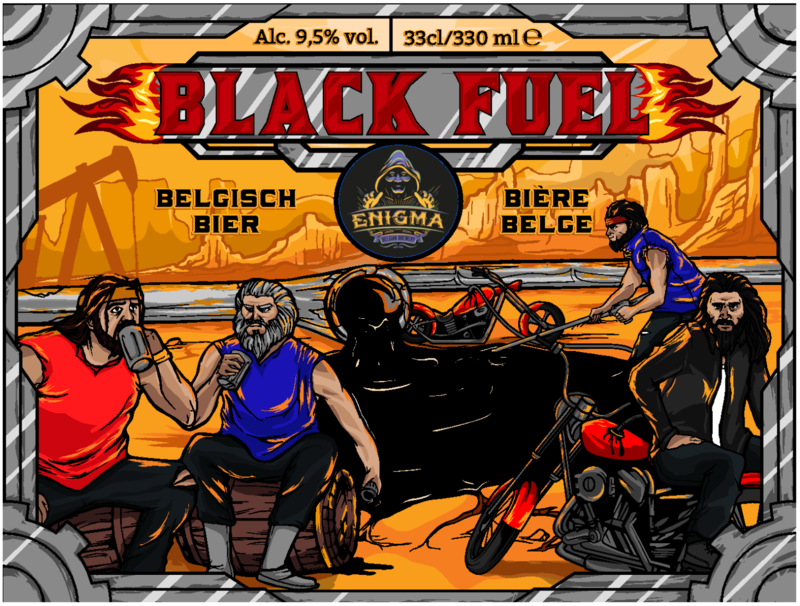 Nice interview with frontman Franky from the metalband Channel Zero and thanks for the shout-out to Enigma Belgian Brewery and our beer Black Fuel! We are indeed big Channel Zero Fans ! Enigma Belgian Brewery shared a post. 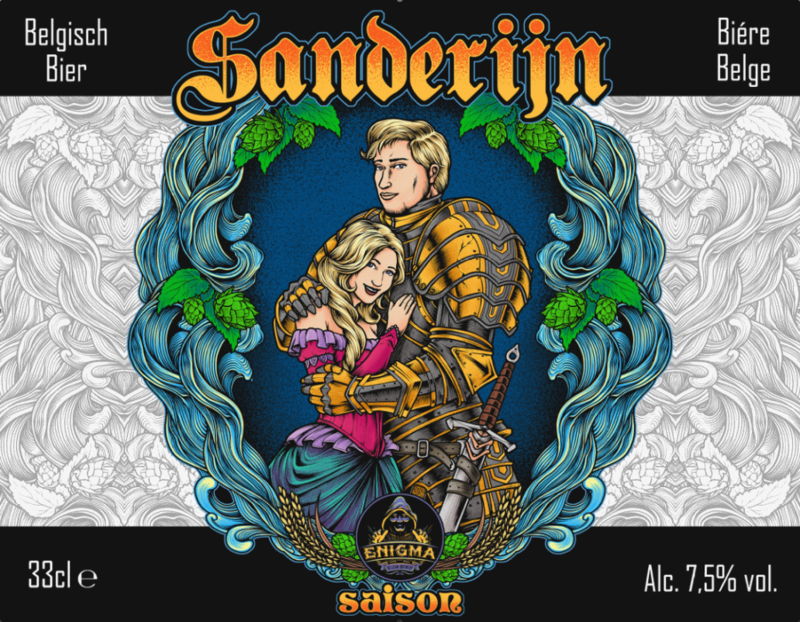 Enigma Belgian Brewery will be again present at Zythos Beer Festival 2019 in Leuven. Like last year, we really are enthousiastic about meeting our fans at the festival! Hot of the press: we will have 1 or 2 new, exclusive beers present at the festival. More info on these to follow!